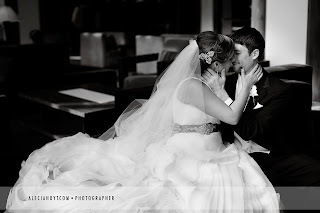 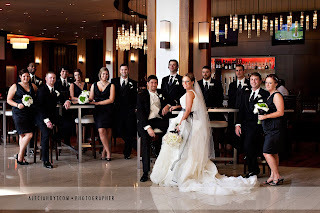 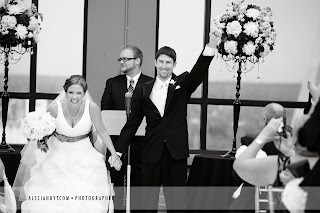 The Hyatt’s 18th floor terrace is where Stacey and Wesley said their “I dos” in September. They combined a very classic black and white color scheme with their modern style. Images by Alecia Hoyt Photography. 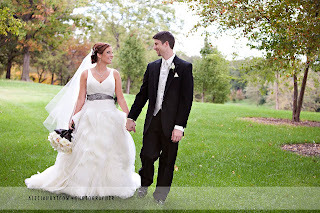 Thanks to Stacey and Wesley for making us a part of your special day!